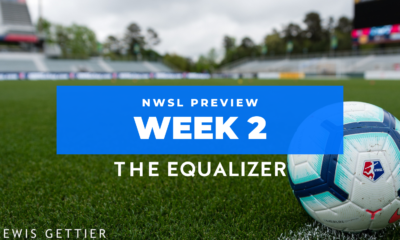 The National Women’s Soccer League is back, and the Equalizer Podcast Team could not be more thrilled. 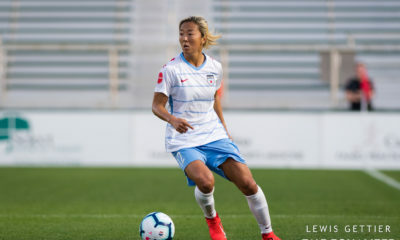 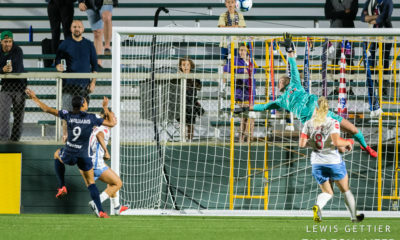 North Carolina and Chicago drew at 1-1, Washington beat Sky Blue 2-0, Portland downed Orlando 2-0 and the Houston Dash tied Reign FC at, you guessed it, 1-1. 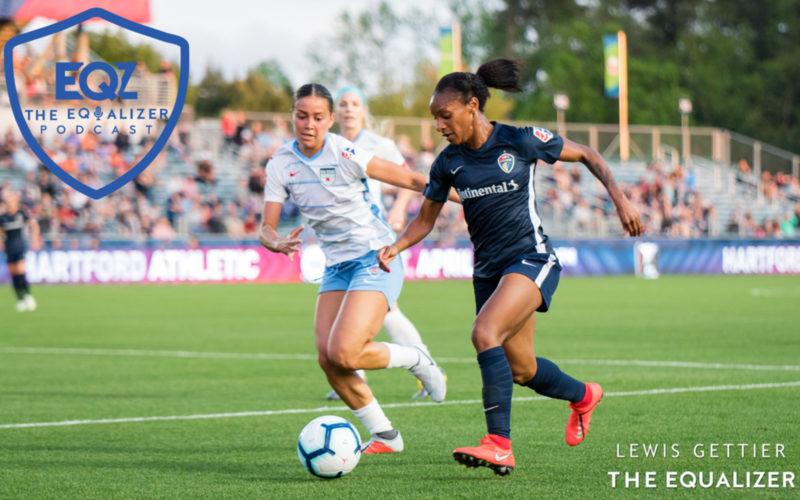 This week, Dan Lauletta, Claire Watkins and Chelsey Bush were here to talk pace, tactics, players, and…kits! 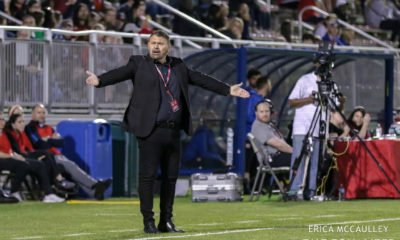 The squad talked through whether Washington is ready for the big leagues, if Chicago hedged too many bets against last year’s champs, how Houston seems like a squad of years past and if Orlando can get themselves figured out quickly enough to factor dangerously into this season. 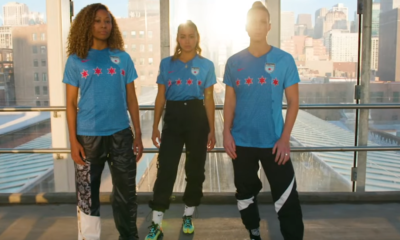 They also talk streaming, shirts, and the answering of Twitter questions (yours).